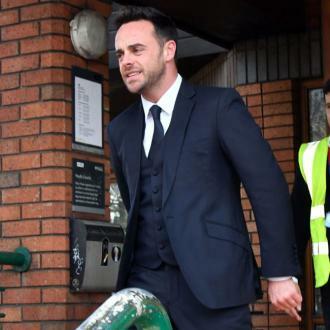 Ant Mcpartlin has had a difficult year - after being caught drink driving in March, the TV presenter took some time out to work on his problems. However, despite leaving his partner-in-crime, Declan Donnelly, to pick up the presenting slack, the duo still won Best Presenter at the NTAs for the 18th year in a row. As an emotional Ant and Dec, both 43, accepted the award from the Britain's Got Talent set, many people were not totally pleased to hear about the pair's win. Auditions for BGT kicked off at London Palladium in January, with Ant returning to work seven months after his second spell in residential rehabilitation, where he received treatment for substance and alcohol abuse issues. In the midst of his recovery, Ant stunned fans when he was arrested for drink-driving while in his car with his mum where he hit a car containing a four-year-old who was hospitalised, leading to a £86,000 fine and a 20 month driving ban. 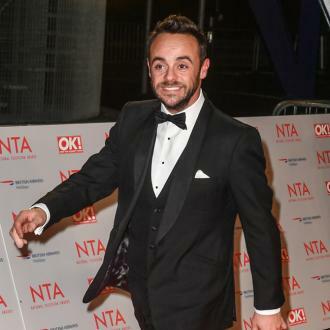 The presenter has spent much of the year focusing on his recovery, resulting in close friend Dec hosting the final episodes of Saturday Night Takeaway - including a live finale shot on location in Florida - alone. Many dubbed the win the 'height of ridiculousness' considering Ant has had a large hiatus for most of this year. 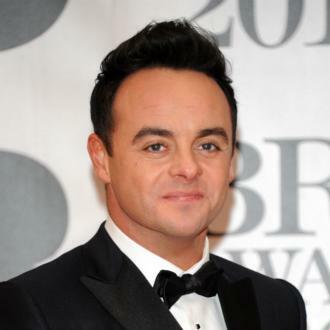 In his acceptance speech, Ant said: "This is a genuine shock especially this year. I'm shaking! We want to say thank you to everybody. I really don't feel like I can accept it, the one reason we won this award was this guy, his wit his determination, I love you pal." Ant McPartlin Will Return To ITV When He's "Well And Fit"
Ant McPartlin dating personal assistant?